The U.S. Department of Transportation estimates that V2V technology could reduce unimpaired driver accidents by as much as 80 percent and that V2I adds an additional 12 percent reduction in unimpaired driver accidents. This piece was republished with permission from PRIMA Blog. Through articles, presentations and news reports, you’ve probably heard about automakers developing and testing vehicles that require little or no human driver interaction. These highly automated vehicles, or HAV, will create a new paradigm in vehicle use, safety and insurance. Realistically though, given the number of new automobiles sold annually and the industry’s manufacturing capacity, a total turnover to driverless cars is decades away. Vehicle-to-Vehicle (V2V) and Vehicle-to-Infrastructure (V2I) technologies are requisites for the effective deployment of HAV. 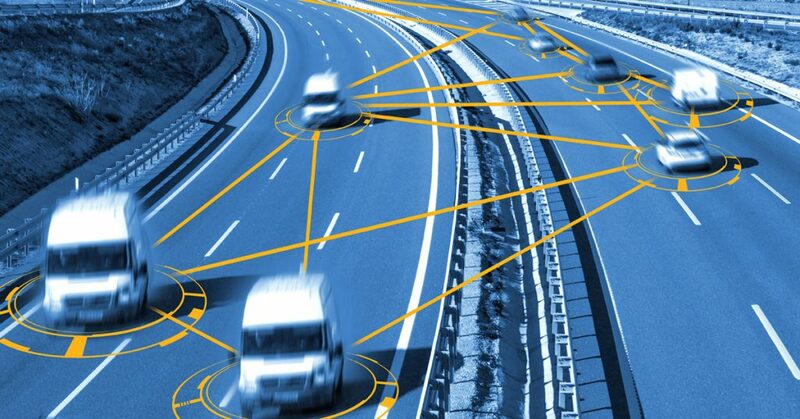 V2V involves the wireless transmission of data between motor vehicles, while V2I wirelessly connects motor vehicles to public infrastructure such as traffic lights and roadways. If manufacturers and government entities can reach consensus on regulatory objectives and communications standards for these two technologies, they will likely be deployed more quickly than HAV. One advantage in ramping up deployment of V2V technology versus HAV is that V2V can be installed after-market in existing vehicles at relatively low cost. Data tracked by V2V can include a vehicle’s position, speed, direction, braking and steering and can be communicated using visual cues, tones or vibration. Sharing this data with other drivers could prevent accidents caused by emergency braking, unsafe passing and confusion at intersections regarding right-of-way. A motor vehicle communicating with infrastructure may increase compliance of traffic laws, improve traffic flows and reduce emissions from idling times. So, beyond safety, these technologies could also benefit road mobility and the environment. Public entities will also see the benefits of V2V and V2I. These technologies can help expedite emergency vehicle responses, assign police to the highest priority crimes first and provide data for smart city planning. As with any innovation, the resulting change will present potential difficulties. A large majority of police stops are the result of traffic violations, meaning significant workload decreases may require difficult staffing decisions. Revenue from traffic fines will likely also decrease, affecting city budgets. In addition, public entities must weigh the upgrade cost of smart infrastructure during their budgeting processes. This will require using complex calculations for the cost/benefit trade-offs in construction, staffing, maintenance and safety. Even so, dozens of forward-looking communities are already using available federal grants, public/private partnerships and technology incubators to evaluate the impact of these exciting technologies. Considering the potential for saving thousands of lives annually, this discussion should be on every community’s agenda. 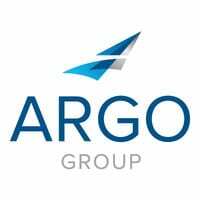 Learn how Trident Public Risk Solutions has public entities covered when it comes to risk management at www.argolimited.com/trident. Formula E delivers more than just thrills at the racetrack. The electric street racing series is advancing sustainability, on and off the circuit.